This video from the Archdiocese of Chicago will inspire you no matter where you're called to be a catechist. It's worth your 8 minutes to get the overview and inspiration of this challenging and rewarding ministry. This video of a webinar from Sadlier Religion presents an overview of the Six Tasks of Catechesis. ​This 44-minute session gives background and some helpful tips to understand and implement the six tasks as a unified whole. Practical ideas are shared that are ready for implementation in your catechetical setting. This video of a webinar takes an hour, but if you are teaching children, it will be worth your time to get you set up for the year. Your ministry is to be warm and welcoming, active and engaging, prayerful and oriented towards justice and compassion. 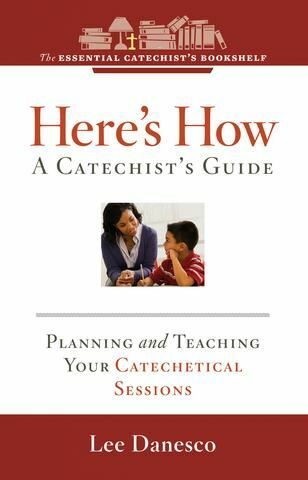 Noted author Kathy Hendricks will lead you to examine the essential elements of catechesis and the rationale behind them, along with strategies for creating an artful, empowering, and inspiring environment in which to draw children together to learn, practice, and express their faith. CLICK HERE for "Nine Tips for Asking Questions"
CLICK HERE for "Top Ten Little Things That Can Make a Big Difference for Catechists." CLICK HERE for "Skills, Tips, and Practical Advice for Preparing the Learning Environment." 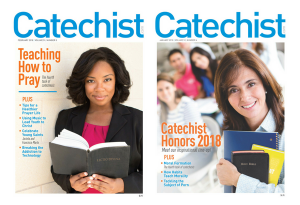 CLICK HERE to get "11 Tips for Catechists". How to respond when a child arrives with unexpected news, joyful or sorrowful? HERE are some tips from Building Faith. How to respond to some behavior issues? HERE are some tips from Building Faith. How to reach children at their development levels? HERE is a guide from Building Faith. How to manage the group when they get to know you well enough to push your buttons? HERE are "After the Honeymoon is Over" tips from Building Faith. PRAYER is essential to our ministry. CLICK HERE for a brief article by Jared Dees in Catechist magazine on integrating prayer into sessions so that we transform not just the head but the heart too. MISSION is essential to our ministry. CLICK HERE for an article by Maureen Crowley Heil in Catechist on engaging children in mission. COMMUNITY is essential to our ministry. 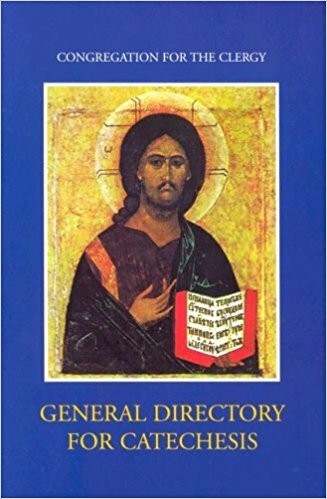 The General Directory for Catechesis (a document of the whole Church, worldwide) provides religious educators, teachers, and catechists with the goals and essential elements of catechesis, and its role in the Church's mission of evangelization. Your parish probably has a copy of this directory. REFLECTION: How can you connect the individuals you are catechizing to your parish community AND how can you connect your parish community to the individuals you are catechizing? 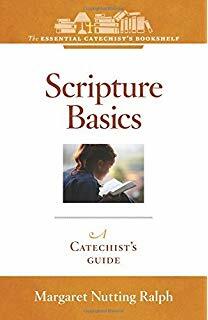 This 43-page booklet gives brief but meaningful chapter on: On a Mission; Developing a Catechetical Spirit; Know Your Faith; Know Your Students; Keep Learning Active; and Develop Practical Habits. 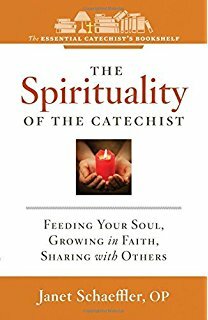 This 130-page book (with lesson plans in the appendix) give us: Preparing the Way of the Lord; Communicating the Message; Fitting into the Whole Picture; Using Your Time Wisely; Putting It All Together; Being Creative with Scripture; Joining with the Parish Family; The Dilemma of Discipline; and much more! ​Build your skills and confidence with the right tools! 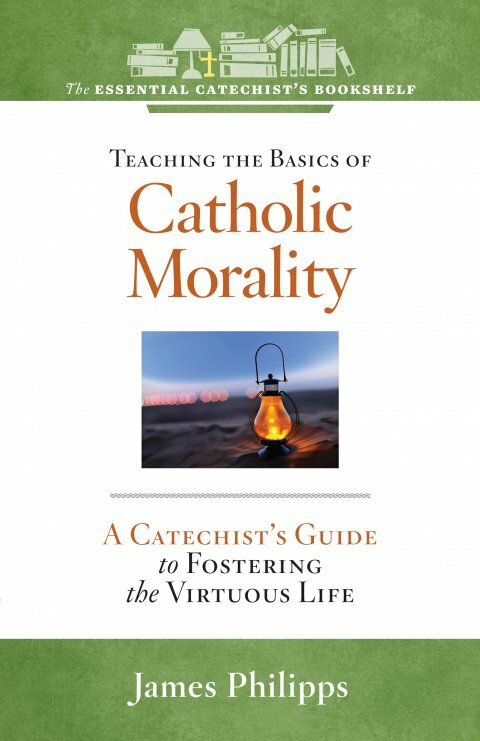 This 130-page collection of methods, techniques, and tips provide on the job training for any new catechist. Includes: Selecting Learning Activities; Preparing for Things That Can Go Wrong; Adapting to Learning Styles and Special Needs; Looking to the Bible for Vision; Smoothing Out Discipline Problems; Assessing Progress; and more! 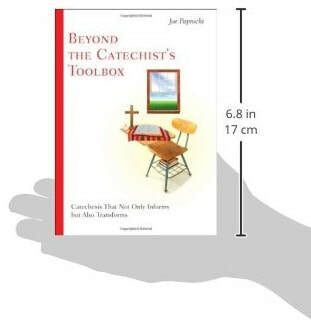 This handy pocket-sized book has step-by-step book practical techniques for how to teach a 75-minute catechetical session. ​While there are many books about what catechists should know and what they are to do, there is very little on the idea of being a catechist. This 105-page book gives catechists the resources that speak to the spiritual dimension of their call to share the Catholic faith. Chapters include: Radical Reliance on God; Commitment to the Church; Openness to the World; Devotion to Mary and the Saints; and more! The current issue and years worth of back issues of Cathechist magazine are in the Library. Filled with practical ideas and spiritual nourishment, the magazine is a great kick-starter to get your ideas flowing. CLICK HERE to find articles online. 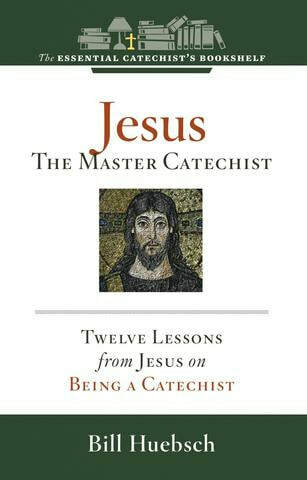 ​"Called to Be a Catechist." ​They are short, but convey meaningful content and opportunity for reflection. You can borrow them from the Library. 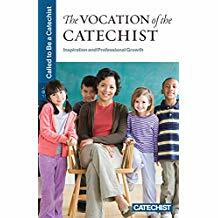 From learning what a catechist is expected to do, through how to keep students engaged and enthusiastic, from deepening one’s own faith to imparting a sense of mission to those you teach, there is a wealth of information here. 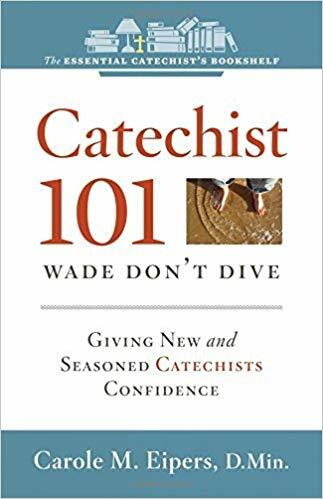 From the "Essential Catechist's Bookshelf"